There was a time when intraoral cameras were used in only a handful of dental practices. Introduced back in the 1990s, this type of dental equipment was mostly viewed as an unnecessary expense and luxury. Back then, the initial outlay was high, with relatively more sophisticated models priced as high as $40,000, so very few dental practitioners actually bothered to explore the benefits intraoral cameras offered. These days, however, more dentists have come to embrace the importance of having an intraoral camera in their practice for effective caries detection. 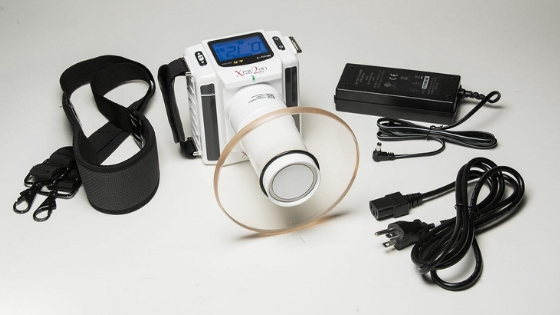 Here is the ultimate dentist’s guide to selecting intraoral cameras. Factor in who is sitting in your chair. Today, it is the most educated consumer on imaging in history, thanks to cell phones. Your patients today can tell the difference between SD (standard definition) and HD in a second. It’s an important diagnostic tool that enables you to show the extent of, say, damage in the teeth and/or gums even when there is no pain. 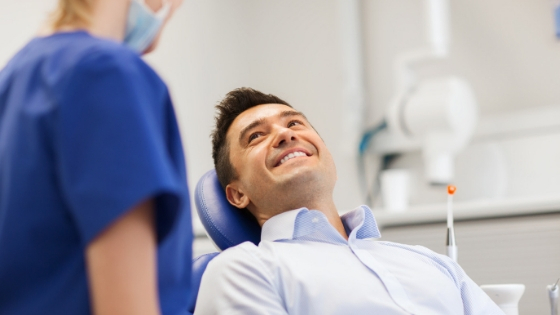 Validation: Your patient can see the state of his/her oral health in real-time as you explain what treatment is required to address problems such as plaque, corroded fillings, bleeding gums, hairline fractures, etc. Aside from being lightweight and ergonomically designed, intraoral camera wands are made to rotate from 0 to 90 degrees and use LED lighting technology for clear images, and they come with powerful magnification features. Because of the way it is designed, even hard-to-reach areas have become highly accessible so that the availability of sharp, high-resolution images would be helpful in settling insurance claims and in ensuring your patient understands his/her dental situation and appreciate the therapy recommended. 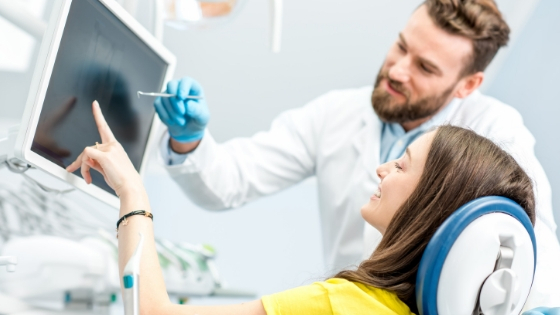 Instead of relying on written records for patient dental files, you can make use of typical or cloud-based storage, including actual images that detail patient histories. Although intraoral cameras have become relatively more affordable in recent years, there are some important factors you need to consider to ensure you are investing in the right equipment. Imaging software integration – Whether you are investing in a high-end intraoral wand or a single lens reflex (SLR) camera, you need to ensure the unit you buy can seamlessly work with current imaging and practice management software. There are excellent models to choose from currently out in the market, including the IRIS series. The IRIS HD USB 3.0 dental camera, for example, is guaranteed to produce razor-sharp images of even the minutest details. So if you’re ready to scale up your practice and develop stronger relationships with your patients, do your research and partner with a company who is focused on seeing this technology significantly impact your practice.